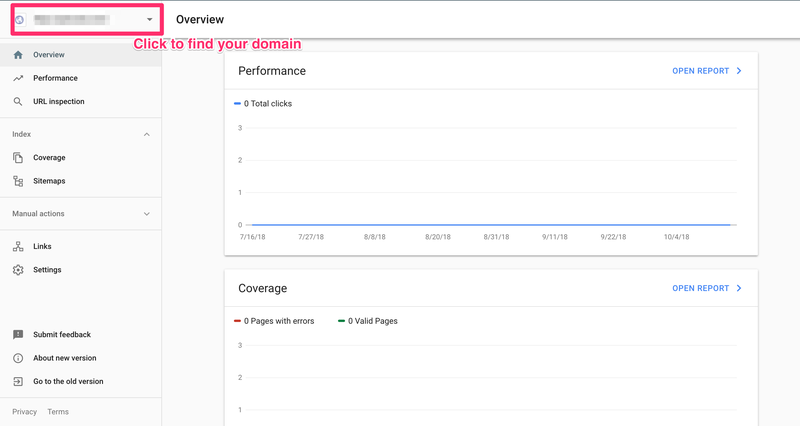 Yoast SEO allows you to connect your website to Google Search Console so you can track how Google is indexing your website. Google Search Console is a must-have tool for all site owners as it gives you an incredible amount of information about how your site is doing in search. We strongly advise you to connect your website to Google Search Console to fully benefit from all the insights. What is Search Console and why should you add it? Google’s free tool Search Console gives site owners loads of tools to check how their site performs. Not only does it show how your site is doing under the hood, but also how searchers see your site in the search results. You’ll get information on keywords and queries that bring traffic, find out which rich search results your content has earned and discover how your mobile site is doing. Also, you can check if Google can access your content. In short, use it! Here’s our beginners guide to Google Search Console to get you started. After you’ve added your website to Google Search Console you can retrieve crawl issues and fix them as well. By giving Yoast SEO access to your Search Console account, you can see and fix your crawl errors right from within the plugin! Crawl errors happen when a search engine tries to reach a page on your website but fails at it. 1. Go to Google Search Console. Login or click ‘Start Now’, if needed. 2. Click ‘Add a property’ under the search drop-down. You can add up to 1000 properties to your Google Search Console account. 3. Enter your website URL in the box and click ‘Continue’. Please make sure you enter your complete URL. For example, if your site is https://yourdomain.com/ it needs to be that exact URL. Don’t forget the / at the end of the URL. If your site uses WWW or is using HTTP you need to add properties for those as well. If you are not sure what your site has, please speak with your host provider. 4. Click the arrow next to ‘HTML tag’ to expand the option. There are several ways to verify your site, but we’ve made it easy for you. 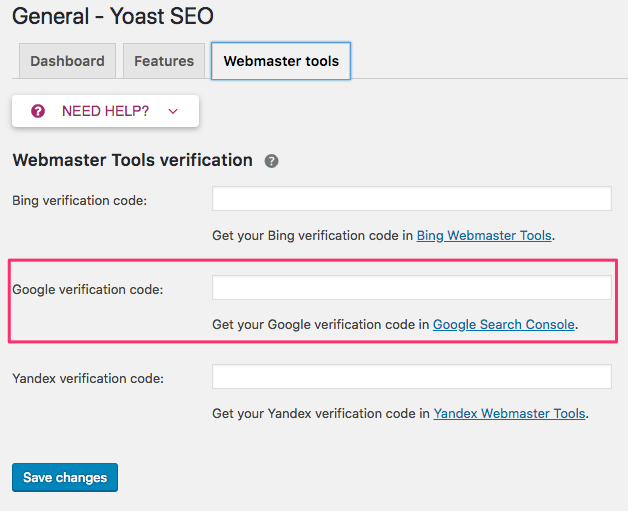 We only need to get the authorization code so we can paste it in Yoast SEO. 5. Copy the meta tag. Highlight the entire meta tag code. Right click on the highlighted tag and click on ‘Copy’ or use the copy shortcuts ctrl-c on Windows or cmd-c on Mac. 6. Log in to your WordPress website. The ‘SEO’ settings will expand providing you with additional options. 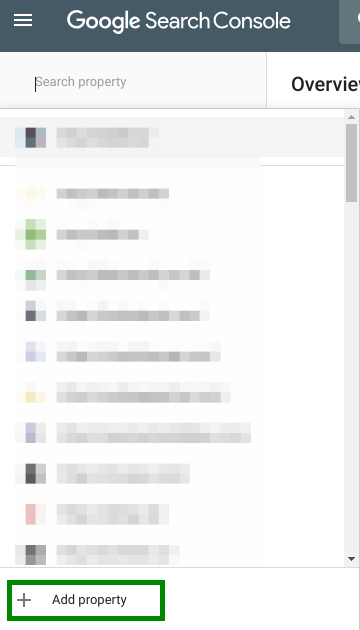 Click on ‘General’. 9. Click on the ‘Webmaster Tools’ tab. This page has all the fields to past the verification codes for the various webmaster tools. 10. Paste the code in the Google field and click “Save Changes”. 12. 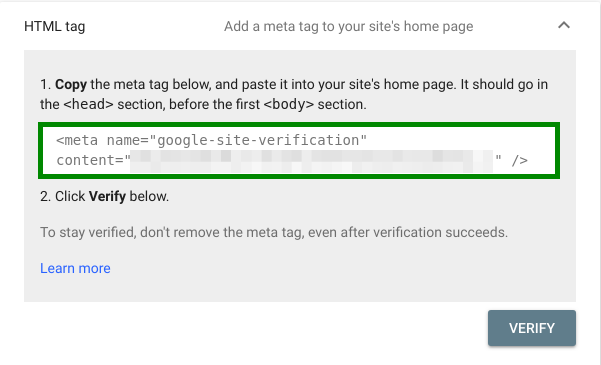 Go back to Google Search Console and click ‘Verify’. Congratulations! You’ve connected your website to Google Search Console! 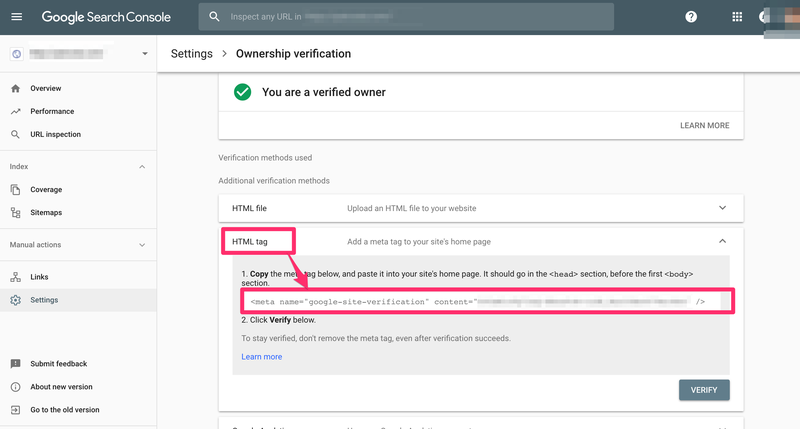 Now that you’ve verified and linked your site, you can submit your sitemap. Not to mention all the other cool stuff that’s Search Console capable of! Whenever Google crawls your site to see if it can put your content in its index, it might encounter errors. It could be that a page was unavailable, your server ran into issues, or maybe your robots.txt file ordered Google’s crawler to do something weird. There are a lot of ways crawl errors might occur. Luckily, Search Console tracks these errors and gives you advice on how to fix these. What’s more, by authorizing Yoast SEO to read those crawl errors you can quickly fix these in the plugin itself. Learn how to connect Yoast SEO to Search Console to retrieve crawl errors. 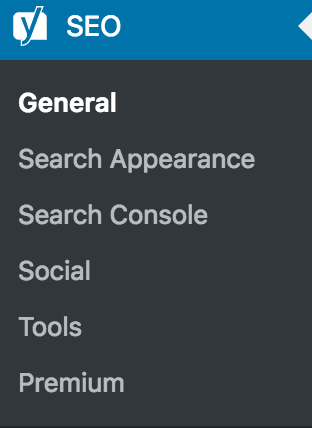 We’ve made it very easy to connect your site to Search Console, and we strongly recommend you to do so. Search Console gives you a wealth of information on the performance of your site. Not only does it show you what goes right, but, more importantly, what goes wrong. The advice you get is very actionable, and most things are easy to follow up on. 3. Click on Ownership Verification 4. 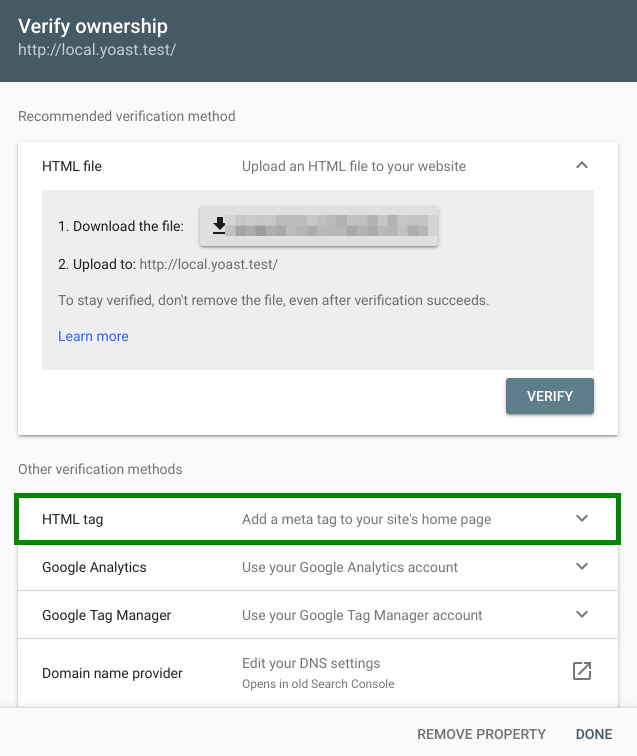 Click on HTML Tag and see if verification tag matches.